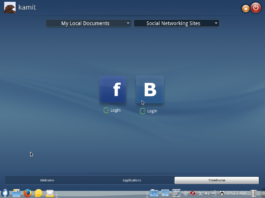 ROSA Desktop Fresh R2 is the latest update to ROSA Desktop Fresh, the end-user line of Linux distributions published by ROSA Laboratory, a Linux software solutions provider based in Moscow, Russia. 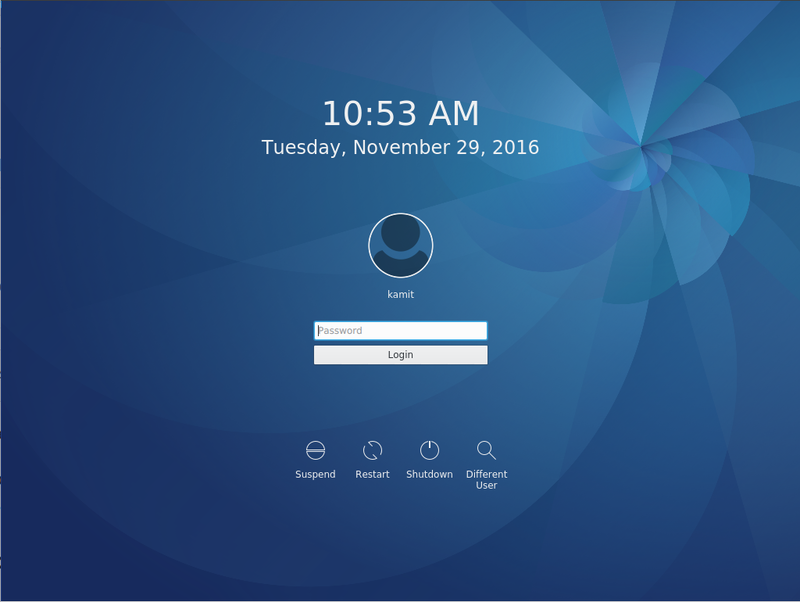 Unlike ROSA Enterprise Desktop (formerly called ROSA Marathon), which is targeted at commercial or business users and features a Debian-style stable kernel and software, ROSA Desktop Fresh features the latest and greatest in installed and available software and kernel. 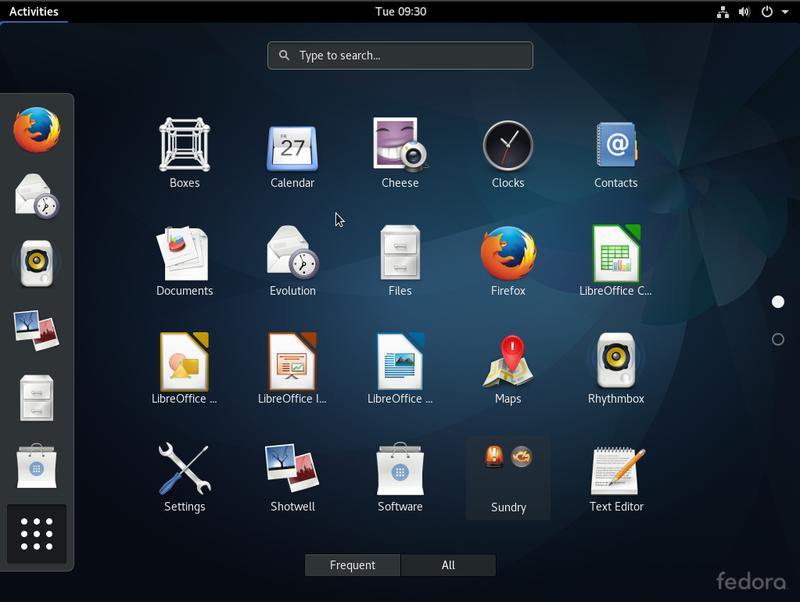 The main edition, which is the one just released and is the subject of this review, uses the KDE desktop. 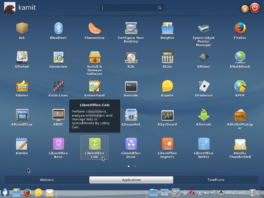 The GNOME 3 and Xfce editions should be released soon. 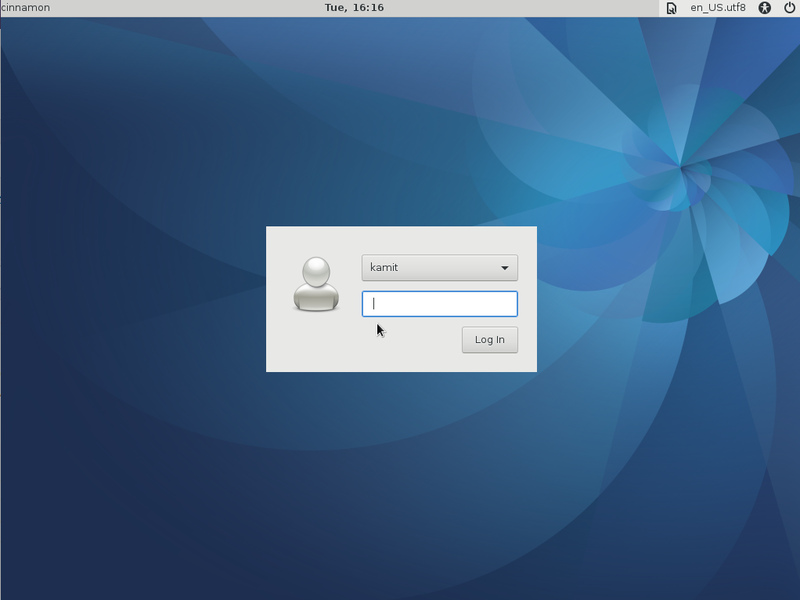 Like for all Linux distributions, there is an option in the boot menu of ROSA Desktop Fresh R2 to test-drive the desktop before committing to installing it on a hard drive. That option is shown in this screen shot. When attempting to run a test system in a virtual environment, I found that the live desktop will freeze if the amount of RAM allocated to the guest OS is 1 GB, but runs just fine if more is allocated. The optimum amount appears to be 1.5 GB. Just something to keep in mind if you intend to take it for a spin in a virtual environment. The installed system runs just fine on 1 GB of RAM, on real hardware or in a virtual environment. One of the new features highlighted in the release announcement is automatic time zone configuration via a GeoIP service, a technique started in Linux distributions by the Ubuntu setup system. Not exactly sure why, but for sometimes, that feature did not work. whether when attempting to boot into the live desktop, or launching the installer directly from the boot menu. On those occasion when it worked, my time zone was, of course, correctly detected (screen shot below). When it failed, the time zone displayed is New York. The installer itself is the same graphical installation program that should be familiar to current and former users of a distribution derived from Mandriva. There are tweaks here and there, but it’s still the same Mandriva installer. Aside from auto-detection of locale settings via geolocation, the installer in this new release is said to feature better support for the btrfs file system. I haven’t done any btrfs installation in a while, so this might be the right time to attempt one. GRUB version 2 is the boot loader used in this edition, and it is the only boot loader available. In EFI system, it is said to detect and boot the Windows installations, but not if the automated mode of the installer is used. And that’s a major weakness of the ROSA Desktop installer. That just means that when attempting to dual-boot on such a system, the way to go would be via manual partitioning, as the installer will not detect the OS already installed on the target hard disk drive (HDD). This screen shot shows the disk partitioning methods step of the installer. Though taken from a virtual environment, the target virtual HDD had another distribution on it. But that is not apparent from the options presented by the installer. Installation is a 2-stage process, with disk partitioning and package installation in the first state. Setting a password for the root account and creating a standard user takes place in the second stage. Also, during this stage, the setup system gives you the opportunity to enable a few services on the new system. This screen shot shows those services. OpenVPN and Samba are enabled by default. If you are going to be doing any printing on a system you are installing, better to also enable CUPS, the printing service. And if you must enable SSH, keep in mind that the firewall is not started out of the box. So enabling the firewall should be the very thing I’ll recommend you do, right after logging in. 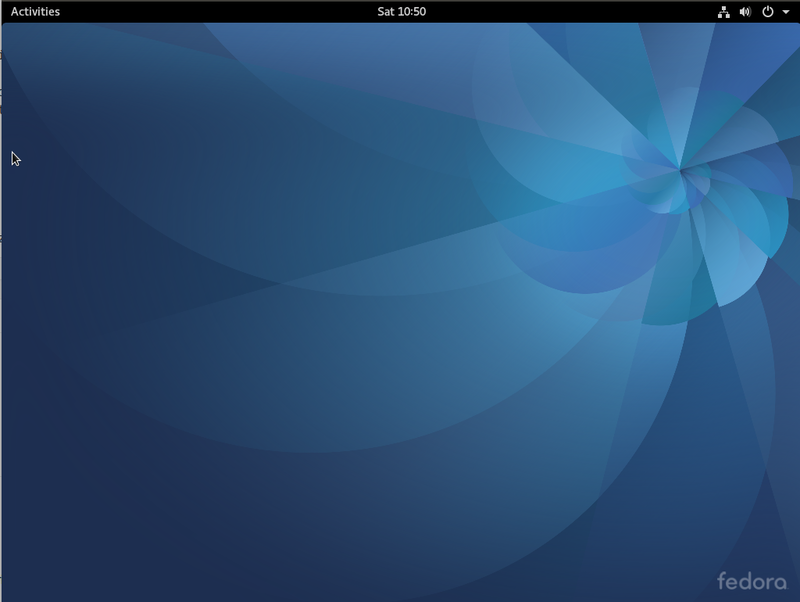 On the desktop, ROSA Desktop Fresh R2 shipped with the latest stable version of KDE, version 3.11.3 4.11.3, with Phonon 4.7.0. The default desktop is shown in the screen shot below. Like OpenMandriva Lx 2013, it features a fullscreen app launcher called SimpleWelcome, and a panel (called RocketBar) located at the bottom edge of the desktop. 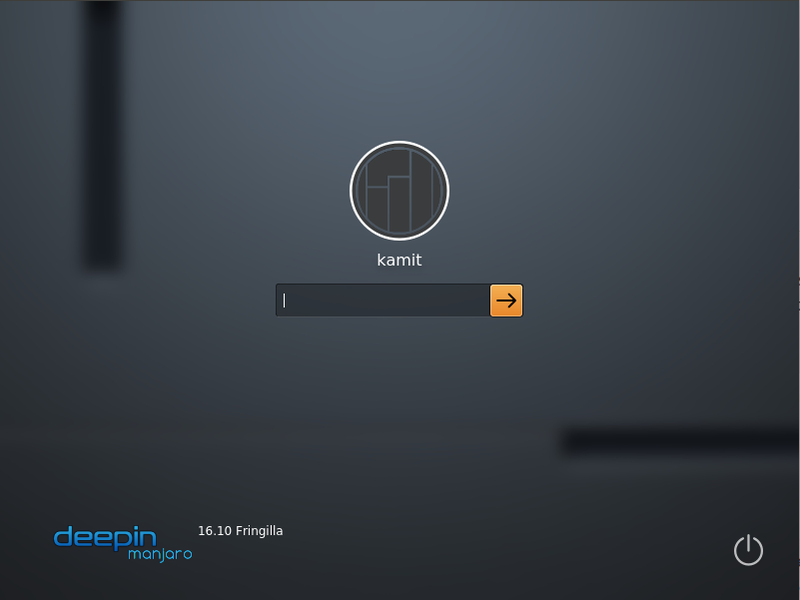 The theme and icon set used makes it the most beautiful KDE desktop I’ve seen so far. This gallery, which has a detailed caption for each image, shows the different aspects of the desktop. 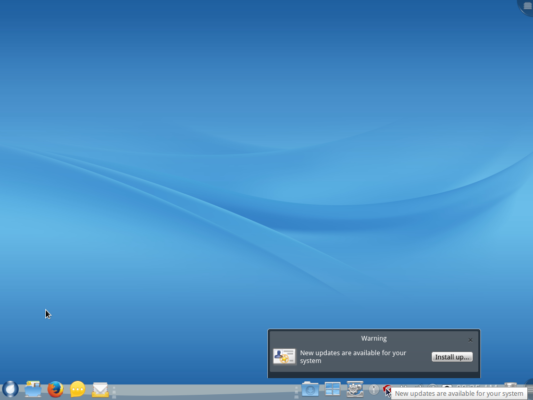 ROSA Desktop Fresh R2 desktop showing a system update notification message. The KDE calendar widget on ROSA Desktop Fresh R2 desktop. SimpleWelcome, a fullscreen app launcher on ROSA Desktop Fresh R2. 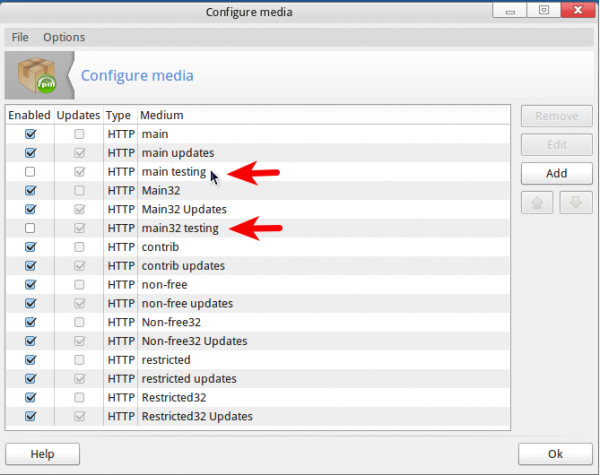 The same menu is used on OpenMandriva Lx 2013. The Applications tab of SimpleWelcome, the fullscreen app launcher on ROSA Desktop Fresh R2. It is paginated. The document history view of the TimeFrame tab on ROSA Desktop Fresh R2. The social network view of the TimeFrame tab on ROSA Desktop Fresh R2. Users can log into Facebook and VKontatke social networks from the menu. Another feature that’s new to this distribution, which testers will appreciate, is the inclusion of 32- and 64-bit testing repositories in the repository manager. It is, of course, disabled by default, but enabling it takes just a few mouse clicks. Other distribution developers take note: This is a really useful feature. Other than the inclusion of testing repositories, you can also see from this screen shot that access to both free and non-free applications are enabled. And this is how it is by default. 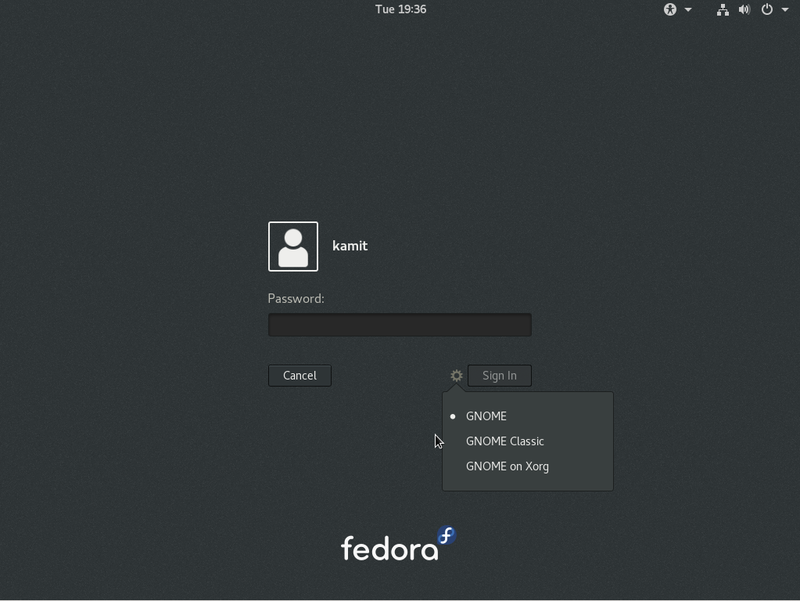 So out of the box, users have access to non-free codecs and other applications that are not available in a default installation of a distribution like Fedora. Access to all available repositories by default comes in very handy on this distribution, because only the very basic of applications required for desktop computing are installed. Firefox (version 25 is the installed Web browser, and LibreOffice is the installed Office suite (Apache OpenOffice is not in the repository). Thunderbird-24.1.1 is the preferred email client, and Clementine-1.2 music player comes with Russian social network (VKontakte) support. When it comes to installed games, ROSA Desktop Fresh R2 is better than OpenMandriva Lx 2013, Linux Mint: There are three basic card games installed. None on Mint and OpenMandriva. Rosa, along with ElementaryOS, are the best looking distros currently available, in terms of fonts used and the overall look and feel of the Desktop/UI. My only complaint is that it appears to be impossible to edit the default panel, though it’s easy enough to add an empty panel and make it more or less how I want. The default panel has some nice touches that don’t appear to be the same on an edited empty panel (like the oversized icons that stick out above the panel). All in all – nice job. Very polished and given the appalling default Desktops that some distros inflict on their users, a nice refreshing change. I based that remark on having seen a couple of comments from people that went along the lines of “a Russian distro? No way thankyou”. Whether that’s a hangover from the Cold War days, or just a prejudice against Russia because it’s being painted as the criminal in the current situation, I don’t know. Which one you recommend for serious work? Rosa Desktop Fresh R2 or openMandriva? Not a lot of difference here. They essentially share the same codebase. But I prefer ROSA because they seem to have more paid developers pushing the effort. An important distinction between OpenMandriva and ROSA Linux.